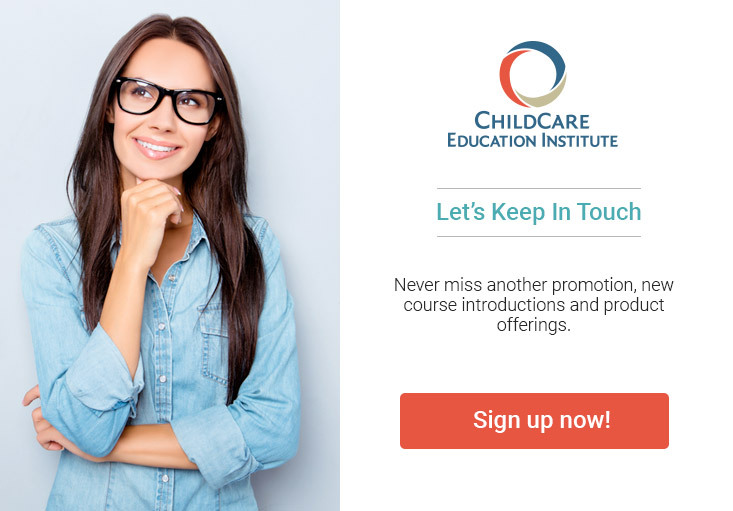 ChildCare Education Institute (CCEI) coursework is provided through CCEI’s trainer, Laura Anderson Hamilton, who is registered and approved through New Mexico Kids Trainer Registry as a Master Trainer 1 in Competencies 1-6. The Master Trainer 1 approval allows CCEI training to be accepted by The New Mexico Children, Youth, and Families Department (CYFD), Child Care Licensing Office, to meet annual in-service training requirements. For additional information regarding the acceptance of CCEI’s coursework in New Mexico, visit www.newmexicokids.org or contact the Child Care Licensing Office at 505.827.7499.